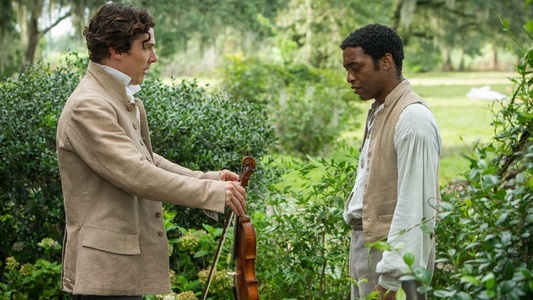 12 YEARS A SLAVE Featurette: "The Faces of Solomon Northup"
Teachers: Bring 12 YEARS A SLAVE Curriculum to Your Public High School! 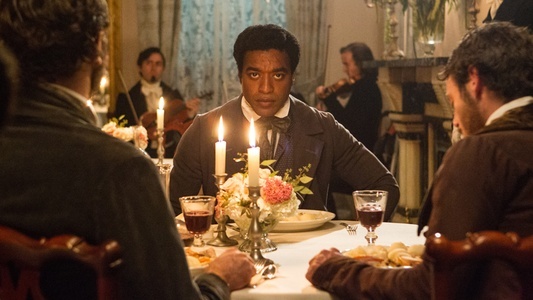 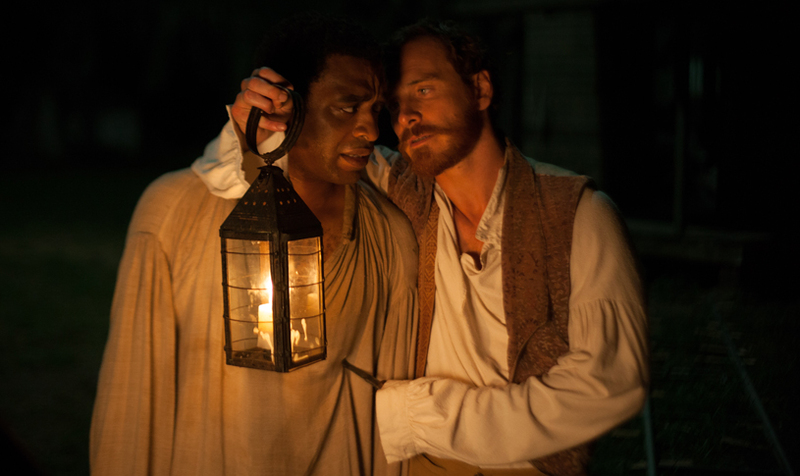 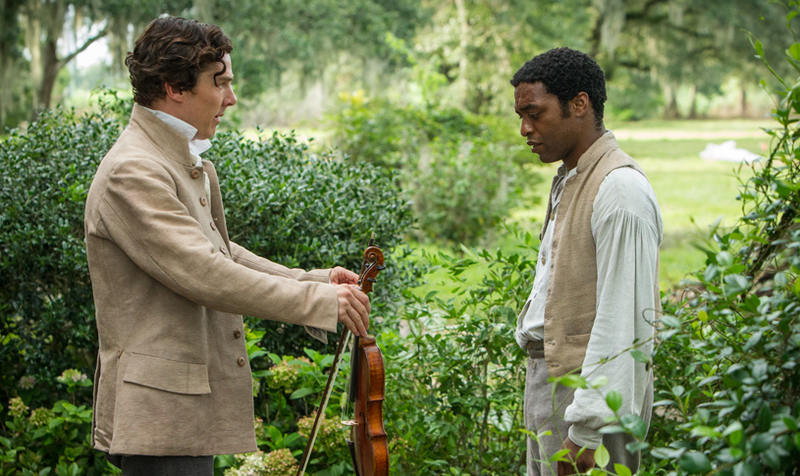 12 YEARS A SLAVE now available on Blu-ray! 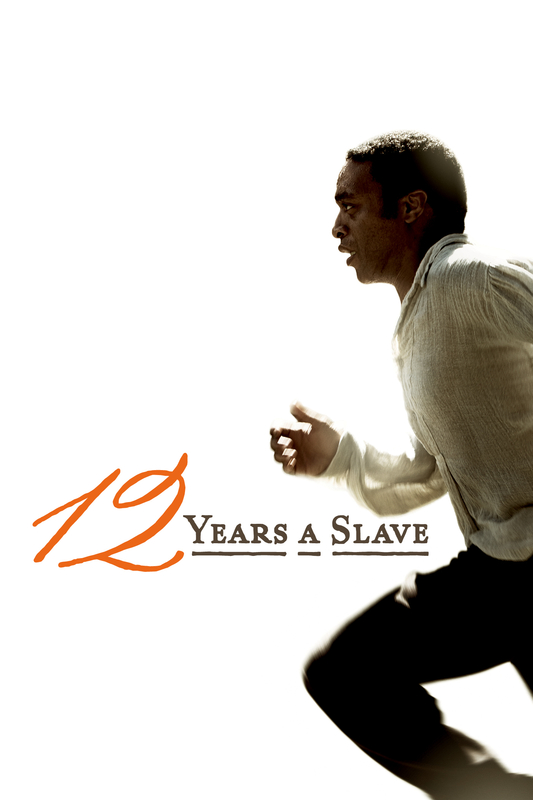 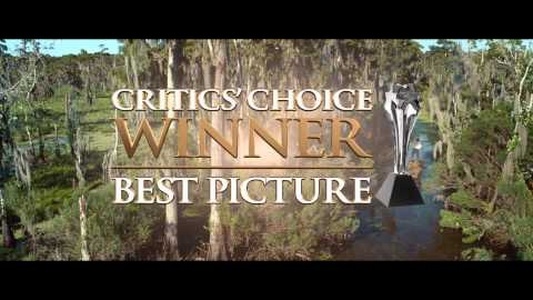 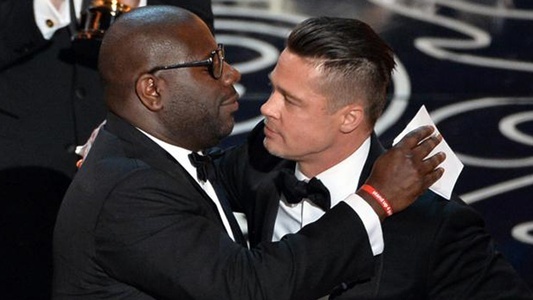 12 YEARS A SLAVE wins the Academy Award for BEST PICTURE!